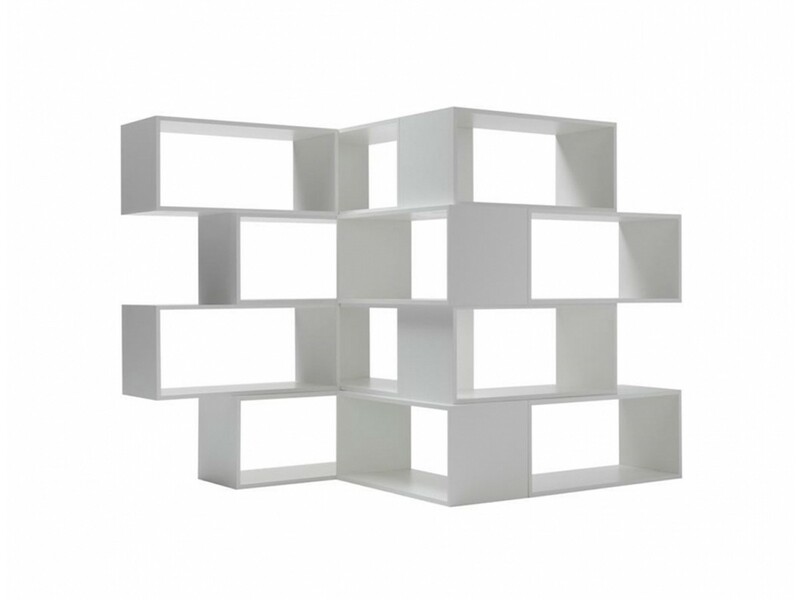 Zigzag bookshelf, designed by Nendo for Lema, consists of four modules that can be assembled together according to customer's taste and spaces. 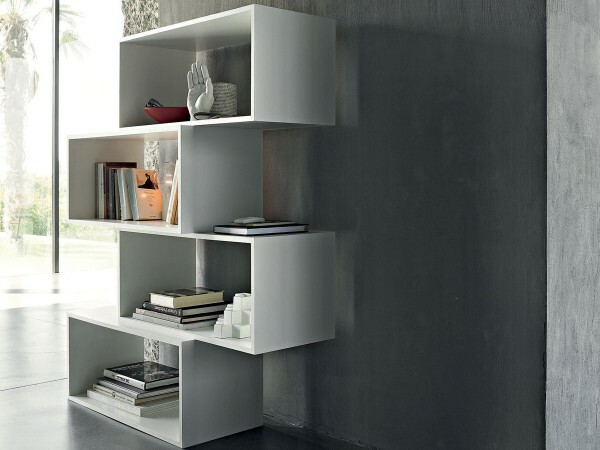 Zigzag is a bookcase but it is also a sculptural element that fills discreetly different spaces. 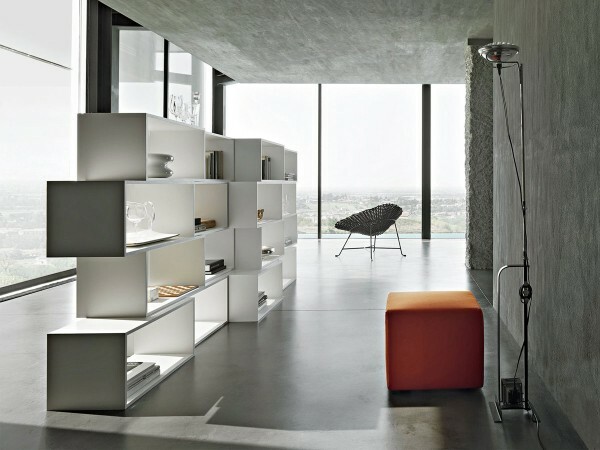 The system reminds Lema historical modular systems. It consists of four modules in white melamine overlapped in honeycomb style. 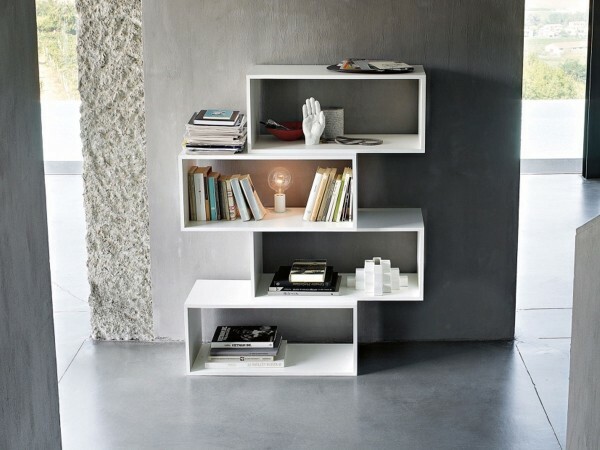 They can be assembled in many different ways in order to give the customer maximum flexibility and customisation in terms of aesthetic and design.